Dr. Wayne W. Dyer has researched intention as a force in the universe that allows the act of creation to take place. This beautiful gift edition of Wayne's international bestseller explores intention-not as something we do-but as an energy we're a part of. We're all intended here through the invisible power of intention-a magnificent field of energy we can access to begin co-creating our lives! Part I deals with the principles of intention, offering true stories and examples showing how to make the connection. 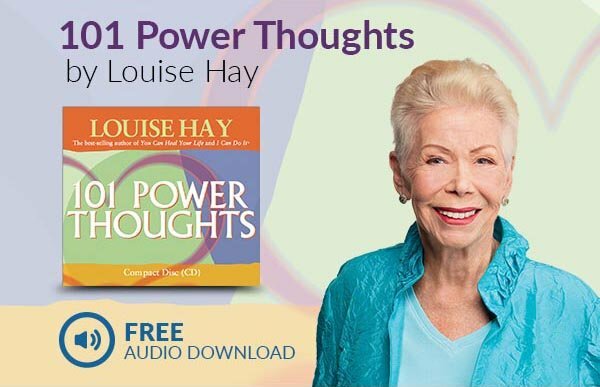 Wayne identifies the attributes of the all-creating universal mind of intention as kind, loving, beautiful, expanding, endlessly abundant, and receptive, emphasizing the importance of emulating this source of creativity. Part II, he offers an intention guide with specific ways to apply the co-creating principles in daily life. Part III is an exhilarating description of Wayne's vision of an individual connected at all times to the universal mind of intention. "Intention is a force in the universe, and everything and everyone is connected to this invisible force."